Hey everyone! 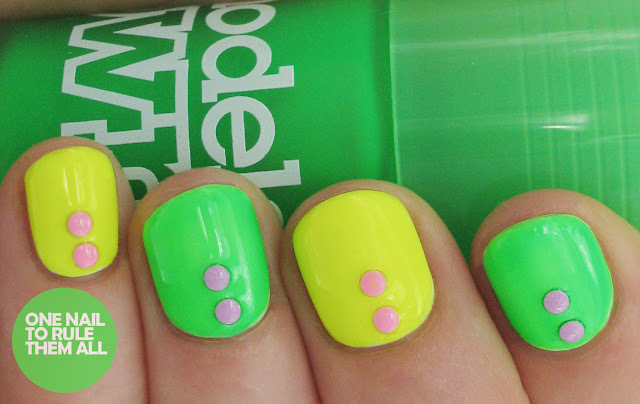 Here's the promised second post of today, this time a review of some gorgeous Models Own Ice Neon shades*. I know these aren't new shades but I wanted to review them for you anyway. I've also included some of the gorgeous new pastel studs* from Born Pretty Store for a bit of contrast. This was an idea that I'd had in my head for quite a while but it didn't turn out at all like I'd imagined and I was quite disappointed, but nevertheless I do kind of like the effect. These were a heck of a lot brighter in person but as always it was difficult to capture properly on camera. This was one coat of both Luis Lemon* and Toxic Apple* over white, I originally tried applying them on their own but they were way too sheer and it was just getting too thick, and I think the effect over white is much brighter anyway. 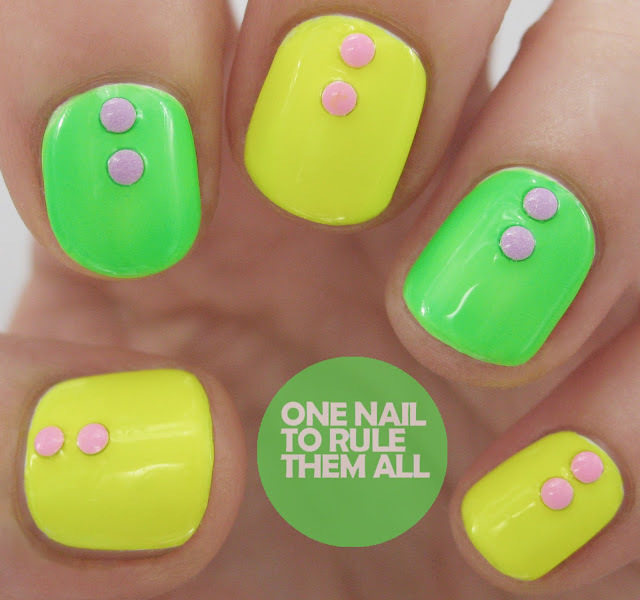 I did some nails with Luis Lemon and I didn't do a base coat of white first and while I was able to get away with two coats and get a good colour but with my most recent nail art, I popped some of it on top of my yellow base (along with some other neon shades) and it makes such a difference, so much pop! Love these! I love yellow at the moment! i love them with the pink studs! I really like this colour combo! Love what you did with the studs. 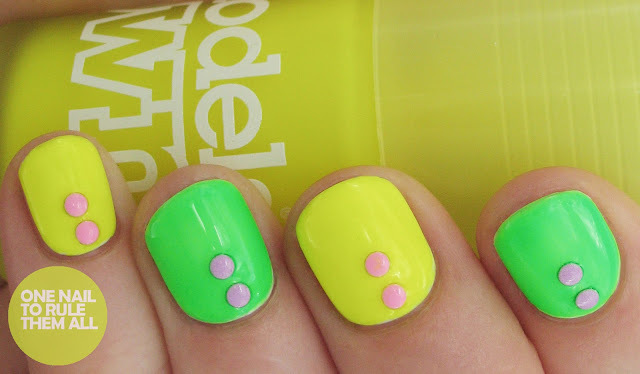 I'm surprised with the polishes though - they're nowhere near as neon as the bottles would suggest. Hey Alice! I've nominated you for the Liebster Award! 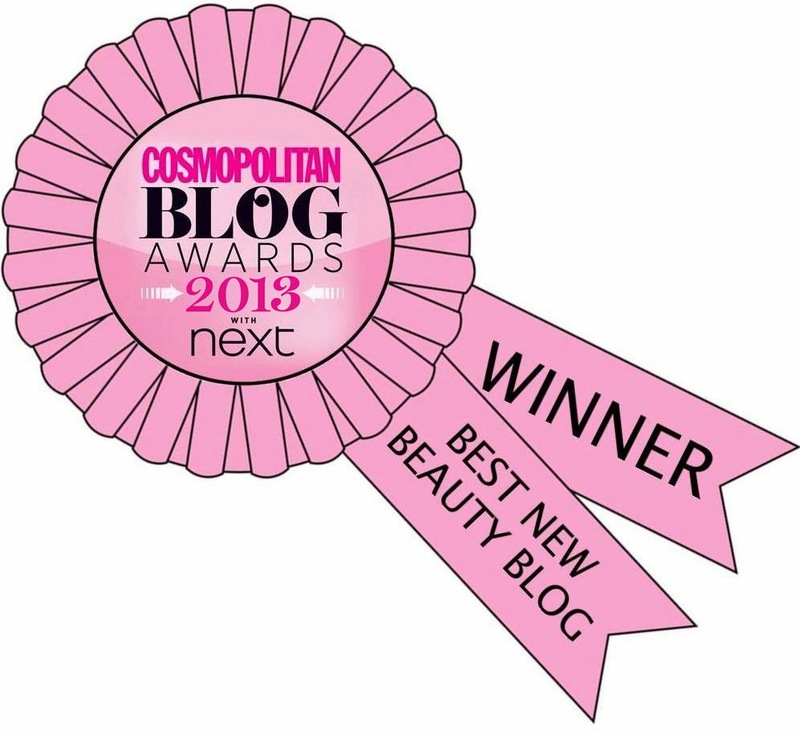 Here's my post for more info: http://www.magnifique-nails.com/2013/08/liebster-award.html Hope you decide to accept! I LOVE those studs, they're so pretty. You r my fav artist by far....always great art n ideas.....of all manis i see i recreate urs the most!! keep it up u rock my socks! !